2 Face collection. Plasma Pulse. 2 Face collection. Simple basic face. Face1 animated background, day number, analogue time. 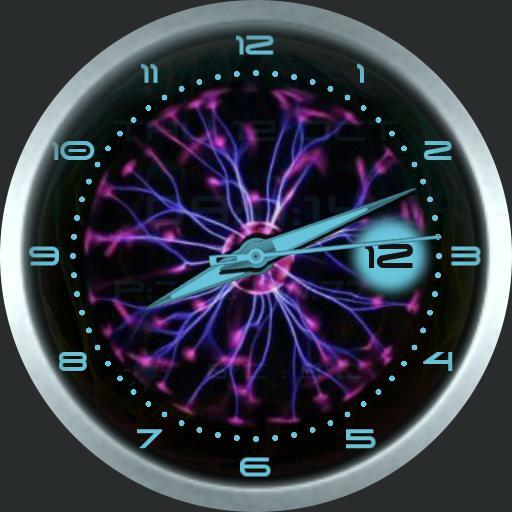 Face 2 digital time and date, power levels for watch and cell, weather icon and low and high temperature levels.